How’s it going, everybody!? The end of the week is finally here, and that means 1 thing. 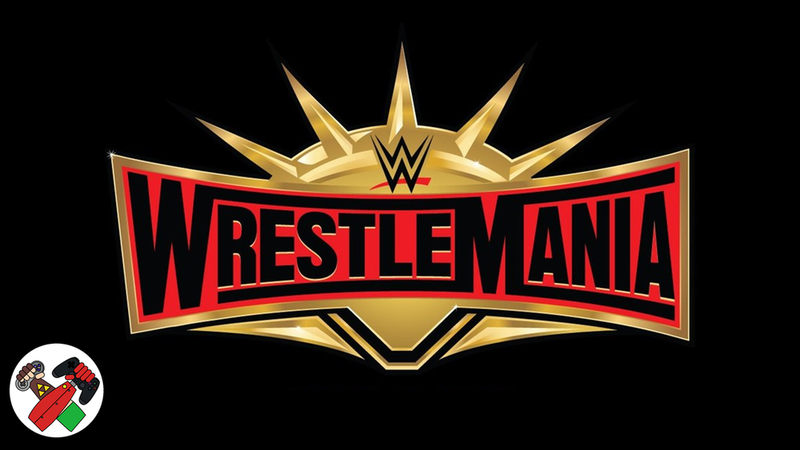 It’s WrestleMania weekend! So, to continue the tradition the guys with 2 Player Co-Op had Nick and Ernie over to talk the show and predictions. Make sure you give it a watch to prepare for the wrestling spectacular!